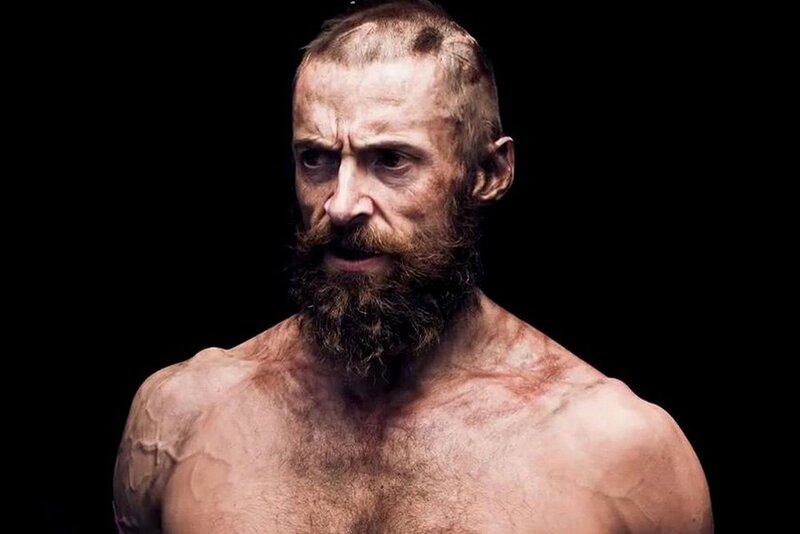 Hugh Jackman is leaving the X-Men, instead taking the Road to Damascus. His recent movie “Logan” was his last as Wolverine. Next year he will star in a new film, based on the life of the Apostle Paul. The movie will be among the most high-profile Hollywood Christian production since Mel Gibson’s The Passion of the Christ. It is a Warner Brothers motion picture that will be produced by Matt Damon, Ben Affleck and Hugh Jackman himself. Authenic Magazine is a subsidiary of the Authentic Christian Trust, a registered Charity in New Zealand (CC55868).